Happy 2013! The Mix Lab wants to start your New Year right with some fine Hip-Hop. Of course, you can't go wrong by starting of with the classics. Featuring for episode #65 we have DJ Rocko from Tempe, AZ who dropped a rare exclusive mix not too long ago. Originally from Los Angeles, DJ Rocko is known to rock the turntables in the Phoenix Area. Rocko currently spins at a few clubs in Tempe and on the radio, such as Power 98, My103.9 and 95.1 Latino Vibe. 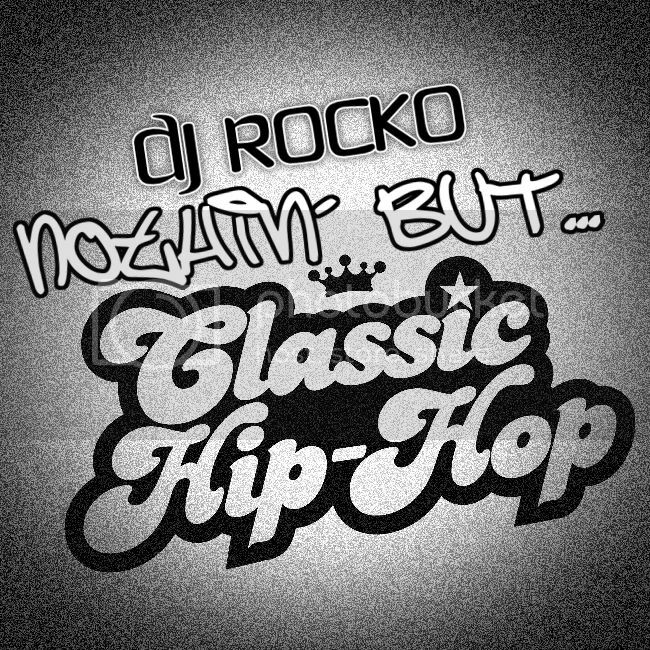 Enjoy this re-released version of Rocko's selected Hip-Hop mix. Again, Happy New Year from THEMIXLAB...A Podcast of TRUE Hip-Hop! 14 A Tribe Called Quest - Can I Kick It?